The PRODAB Professional DAB Receiver Series. Monitor and Control with Confidence from Anywhere! ADR are approved dealers of: Prodys, Denon, & Marantz . 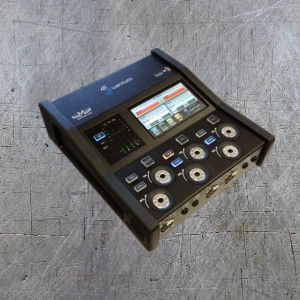 Handheld audio IP codec with 3G/4G bonding capabilities - taking the task in hand! A new lightweight & robust, high-performance handheld audio IP codec with Opus & apt-X as standard. 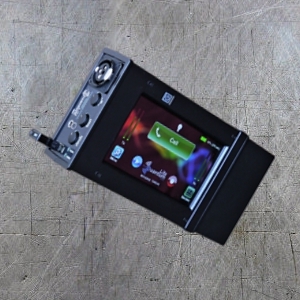 A Portable HD Video & Audio Codec for IP & 3G/4G. 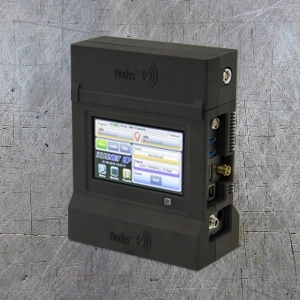 Designed for fast and reliable remote contribution across IP & 3G/4G. NewProDAB Series. 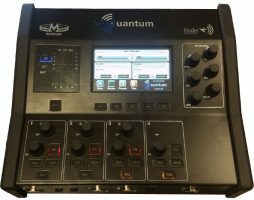 Professional DAB/DAB+/FM Single or Dual receiver with Web Radio & MP3 player. 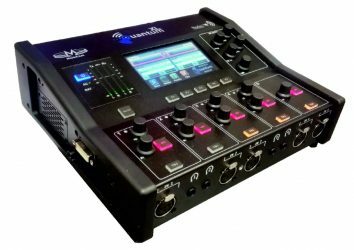 SyncroGenius HD-Pro. Master Clock-Video & Audio Sync Generator. Master Clock & Genlock Sync Generator especially designed to cater for all video and digital audio synchronisation requirements within the post-production, studio and broadcasting industry. Website designed by JustAGuyCoding.Com - www.justaguycoding.com. At this time this website sets no cookies directly. These are cookies set on your machine by external websites whose services are used on this site. Cookies of this type are usually used for things like the sharing buttons you see on the sites to allow visitors to share content onto social networks. Examples include Cookies set by **LinkedIn, Twitter, Facebook, Google+ and Pinterest. We currently have no known Third Party Cookies being set. You can send a message using our form below or contact us by phone, or email. Send a Message ( * Indicates a required field ). Please select if you're not a spam bot.